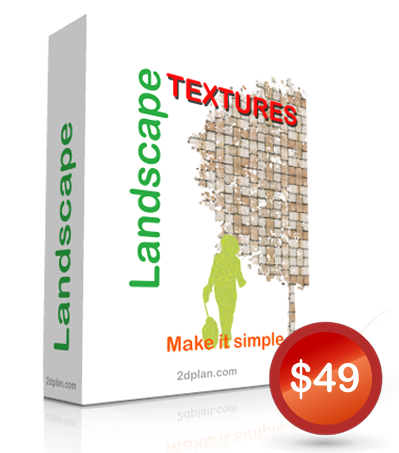 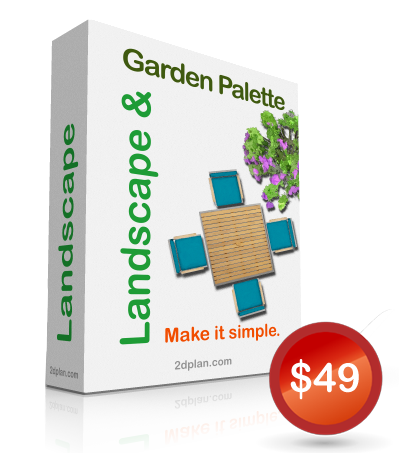 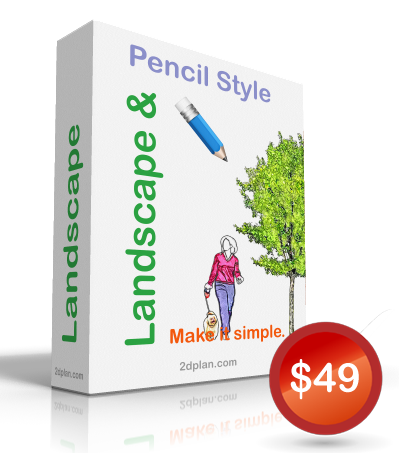 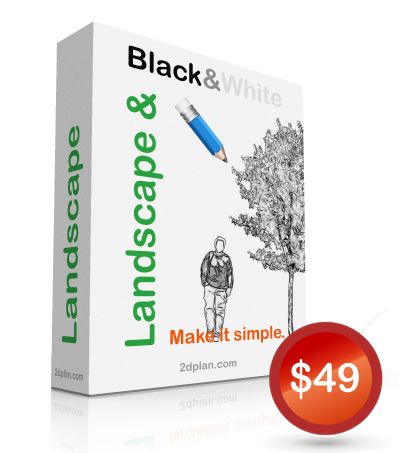 Express your landscape design ideas in a professional way. 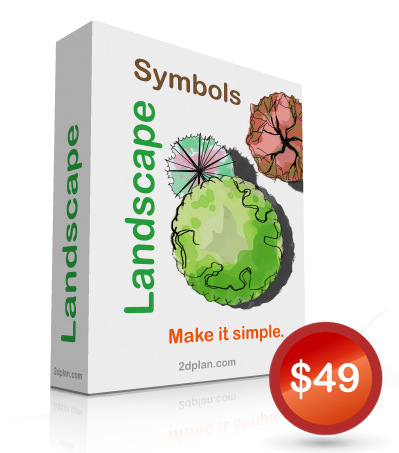 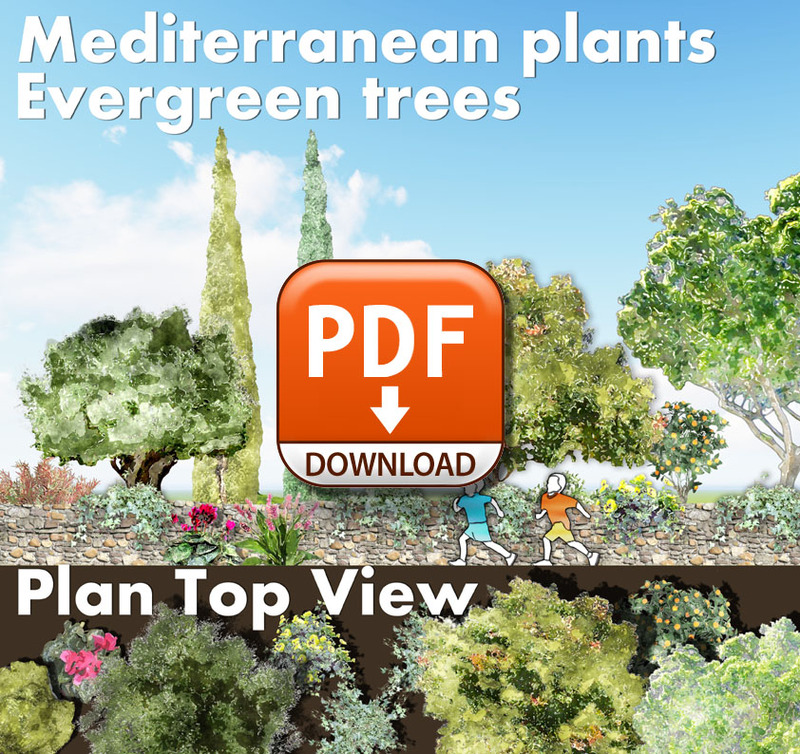 Landscape architect or garden designer these symbols libraries made specially for your needs. 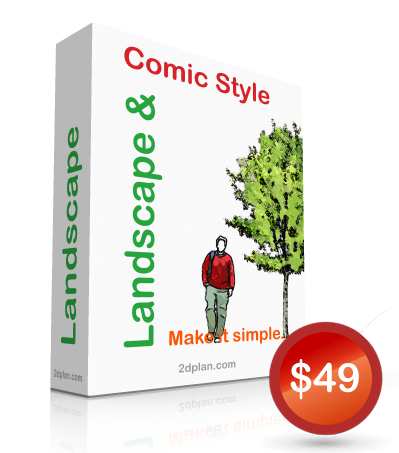 You are more than welcome to "dive" into our beautiful landscape symbols libraries. 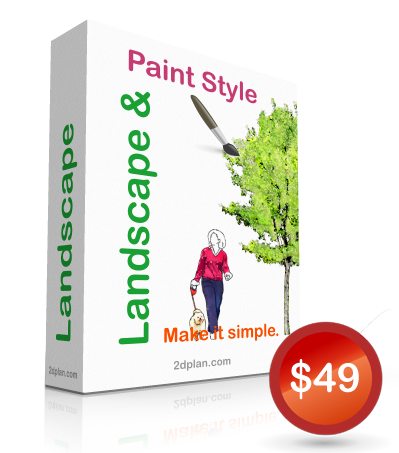 We are sure that you will find the landscape symbols that suit your needs.